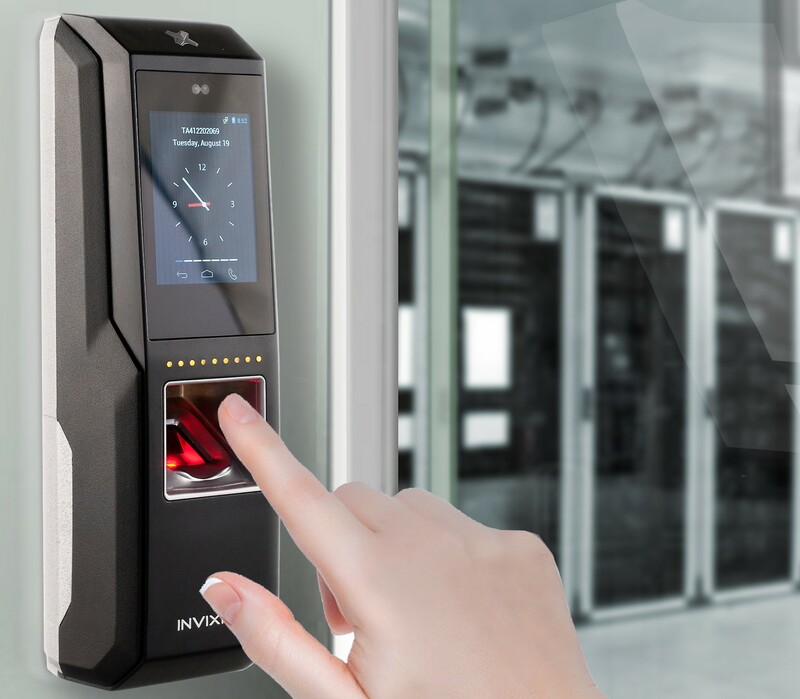 Biometric access control has gained popularity over the last decade with organisations opting for fingerprint access control and face recognition access control as a more secure method of authentication than card or coded entry. Unlike key fobs or cards, which can be stolen, lost, lent or forgotten, biometric access control cannot be transferred and offers many advantages over standard security solutions and is surprisingly affordable. Our range of biometric door entry readers provides you with a biometric access control system that cannot be falsified. It includes fingerprint door entry systems, multispectral fingerprint door entry systems and face recognition door entry systems, all of which incorporate the innovative anti-spoof technology, a patented combination of software and hardware tuned to distinguish between live features of the finger or face and other soft materials, thus preventing fraudulent use of fake or stolen biometric data.